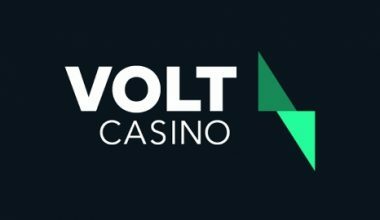 Power up at the relaunched Volt Casino, which brings a fresh breeze to the online casino world. Packed with 100s of exciting games, plenty of live casino tables and a bookmaker, the site has something for every taste and budget. And that’s not all, as any extras and rewards such as free spins are all wager-free cash. That puts an end to the endless bonus wagering requirements and restrictions. What you win from the goodies is yours to keep. The casino is operated by Fair Play Bets Ltd under licenses from MGA Malta and the UK Gambling Commission. Give the large selection of slots a spin, which includes some of the best providers around. Among them are NetEnt, Microgaming, Wazdan, Play’n GO, BeeFee Games (BF), Fugaso, and Playson. Alternatively, you can sit down in style at one of the live casino tables from Evolution Gaming. *Sig. T&Cs for UK Players: 18+. New Customers Only. Valid for new players registering from 04/02/2019 – to 30/06/2019. Must be claimed within 35 days of account creation. Max credited Volt Points = 12000. Volt Points will be credited to players accounts and players choose their Volt Spins from the Volt Shop. No wagering on Volt Spins winnings. Max winnings from Volt Spins is £500. Min first dep of £20 required. 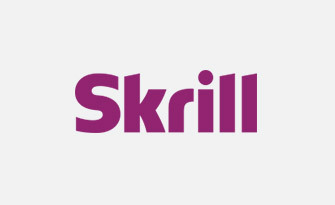 Neteller & Skrill deposits excluded. Volt Spins must be used within 7 days of being granted. Play Responsibly. Further T&Cs Apply. At Volt Casino, they do like things to be easy and straightforward. So there are never any wagering requirements on free spins, and that applies to the welcome offer too. Sig. 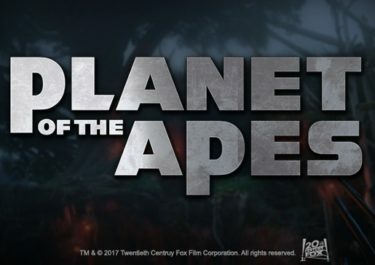 T&Cs for UK Players: 18+. New Customers Only. Valid for new players registering from 04/02/2019 – to 30/06/2019. Must be claimed within 35 days of account creation. Max credited Volt Points = 12000. Volt Points will be credited to players accounts and players choose their Volt Spins from the Volt Shop. No wagering on Volt Spins winnings. Max winnings from Volt Spins is £500. Min first dep of £20 required. 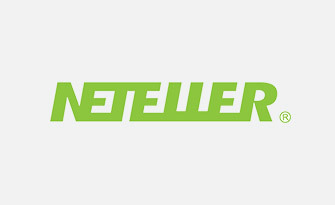 Neteller & Skrill deposits excluded. Volt Spins must be used within 7 days of being granted. Play Responsibly. Further T&Cs Apply. 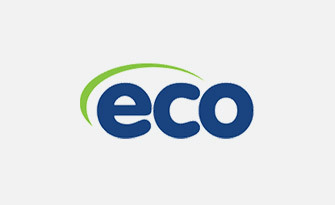 At the time of this review, we are not aware of any countries excluded from the welcome offer. If in doubt, please contact the casino’s support to avoid disappointment. There is little happening on the promotions page other than the welcome offer. 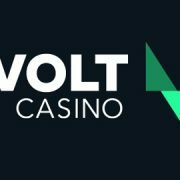 That is easily explained, as the extras at Volt Casino come in nothing else than Volts – points that are earned for wagering on the games and completing daily missions. The casino does, however, send regularly personalised offers to registered casino email addresses. Please make sure to tick the right box in your profile to avoid missing out on some superb deals. The loyalty program at Volt Casino is based on Volt points, which are accrued by playing the casino games. For every €1.00 wagered, players will earn 1 Volt. Plus, everyone can head to the Volt Zone, where they will find daily missions which will be rewarded with extra Volts on completion. Volts can be exchanged in the Volt Zone for a variety of free spins or cash, all wager-free. At the time of this review, we do not have any details or information on a VIP club. However, you can contact support directly if you feel your deposit level needs special attention. The team at Volt Casino have made some great choices for their game providers. 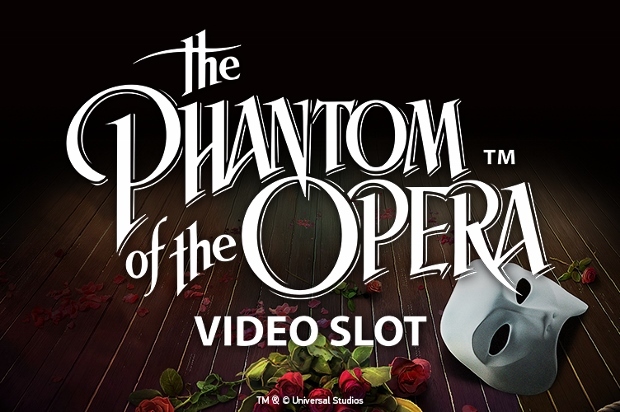 There are hundreds of classic and video slots from established suppliers such as NetEnt, Microgaming, and Play’n GO. All-time favourites such as Dead or Alive from NetEnt or Immortal Romance from Microgaming are well mixed with the latest creations, as well as with games from upcoming providers such as Playson and BeeFee Games. 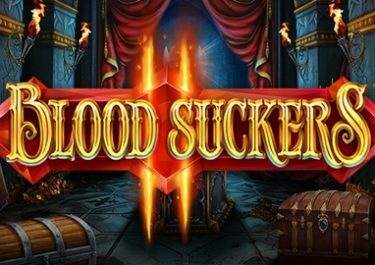 Enjoy some exiting gaming sessions with slots such as Mayan Ritual from Wazdan or Alice in Wonderslots from Playson. Are the tables your favourites? There’s a good selection of live casino tables for Blackjack, Baccarat, Roulette and Dream Catcher Roulette powered by Evolution Gaming, ready to take your bets. And that is not the end yet. Sports betting fans can access a huge variety of events to place their bets, either upfront or in-play. 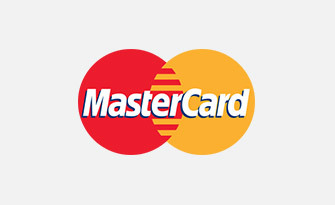 At the time of this writing, casino accounts are only available in euro. 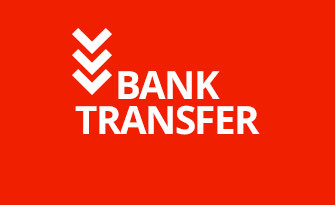 Any deposit in a different currency will be exchanged at the prevailing rate. 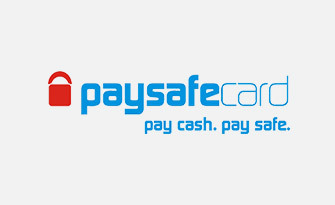 A good choice of payment methods includes e-wallets, credit/debit cards, instant bank transfer and prepaid cards. 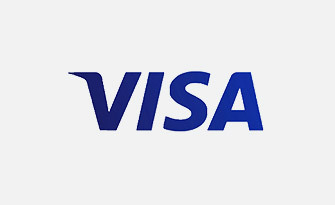 The available options can vary based on your country of residence. They are displayed once a player is logged in and enters the banking lobby. Withdrawal times stand at a minimum of 72 hours, something that is bound to improve in the coming months. Got questions or need some help? Professional customer support is just a click on the live chat button or an email away. Please note that live chat is not 24/7, and there is no phone number for the support team. However, emails are answered all day. 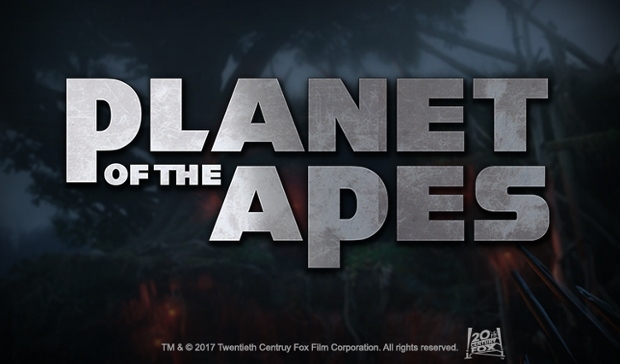 At the time of this review the website is only available in English, but we expect more language options will be added in the near future. 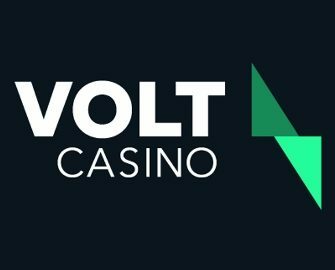 Volt Casino has a whole variety of options to keep the gaming activity in control, especially for those who might find that they are gambling over their budget. The first option is “Take A Break”, where players can lock their account for one to 42 days to cool off for some time. If they don’t want to opt for a complete block, they can activate daily/weekly/monthly deposit limits for deposits in their account settings. Alternatively, they may restrict their gaming to a limited time, after which they will have to wait until the following day to able to resume play on the site. A reality check will also pop up at specified intervals to inform the player of the time and money spent at the casino in the current session. For those for whom gambling has become a real problem, there are options to self-exclude from the site for periods lasting between six months and indefinitely. UK players can also utilise the GamStop app to activate the self-exclusion period. Volt Casino applies a strictly 18+ policy. People below the legal age will not be able to open a casino account or play any of the games available on the site. 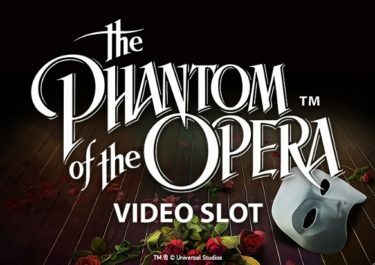 Well, this looks like a fine addition to the online casino world. 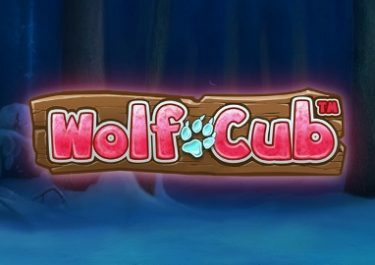 It’s packed with exciting games, solid licences, good customer support, and wager-free reward and extras – all ingredients that let a casino stand out from the crowd. And the game selection will only get larger in the coming months. The only downside is the rather long processing time of 72 hours for withdrawals, and we’re hopeful that will improve in the near future. Other than that, it is thumbs-up all the way for Volt Casino.